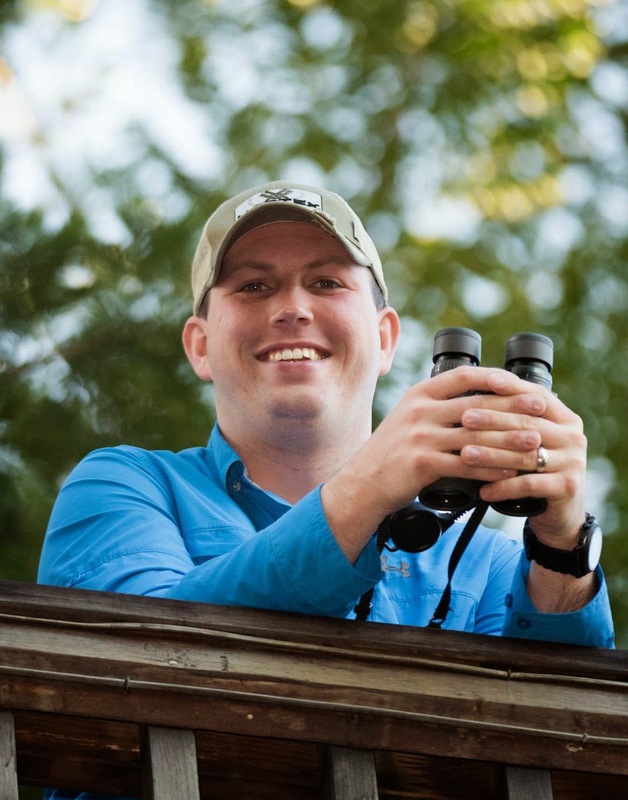 Nutty Birder: Join Rob and Eric in Southeast Arizona! Join Rob and Eric in Southeast Arizona! 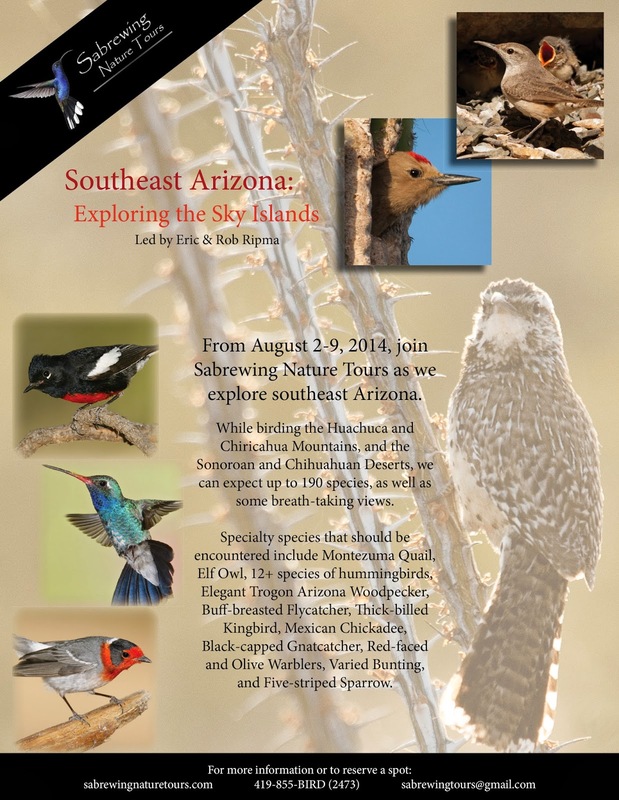 In August, Eric and I will be leading a Sabrewing Nature Tours trip to amazing Southeast Arizona! From Elegant Trogons and Red-faced Warblers to 14 different species of hummingbirds, this tour is sure to be very exciting. We would love to have you join us! Check out the flyer below for the trip and take a look at our Sabrewing Nature Tours website for more information. 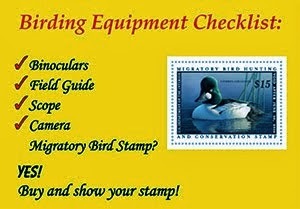 A Birder's Guide to Everything in Theaters Soon! How do you Age Brant?